Unisono believes in brilliance. Your brilliance. Our work discovers the source of your brilliance so we can help you share it with your audience in delightfully compelling ways. Expressing your brilliance makes people want to get involved with your brand and that leads to amazing results. "A remarkable achievement" and one that finally puts the Middle East on the international branding stage. 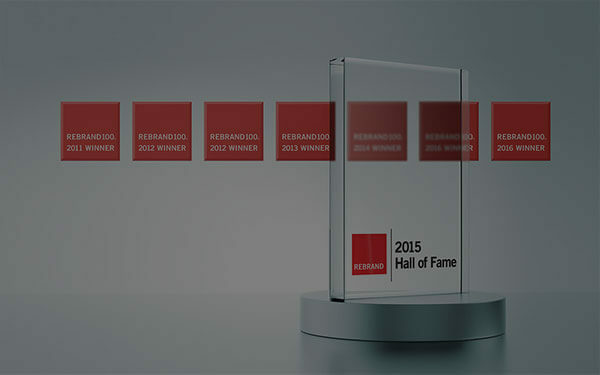 Rebrand is the first and foremost global branding award and winning one is a major accolade for any agency, winning seven in seven years is a triumph but to be entered into the Hall of Fame is a life time goal for any great brand strategist, designer or project manager. The team at Unisono are delighted with the inauguration and recognition their work have earned over the years. Since we started entering back in 2011 we have consistently won. In 2016 REBRAND returned after a years absence and the agency picked up not one by two wins. This coupled with the Hall of Fame entry really got our year of to a great start and further cements our reputation as one of the leading branding agencies globally. Speaking of the inauguration, Unisono’s CEO Amy Morgan said “this is a great way to mark our tenth year in business as an agency and we owe a great deal to all our wonderful clients who have supported us through the years”. Unisono’s Executive Creative Director Liam Farrell added “we always aim high and this is the highest there is in the branding industry. It shows what brilliance our team can achieve with the ambition, vision and support of our clients”. 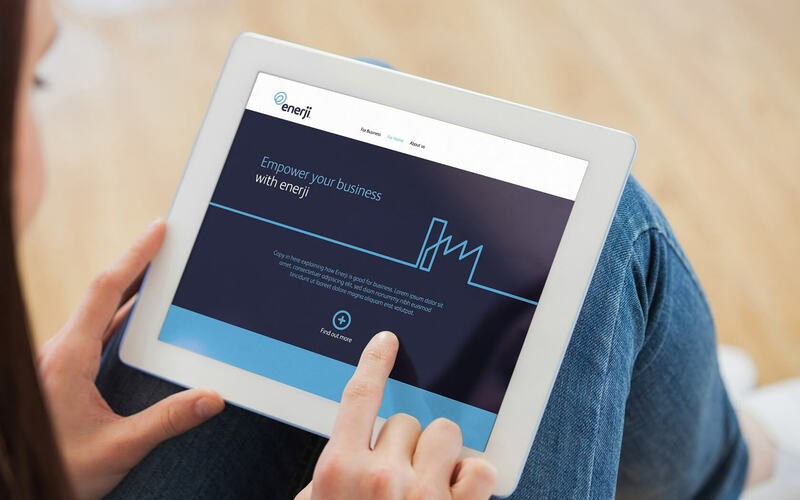 Enerji's rebrand won Distinction, the fourth such award for the agency. 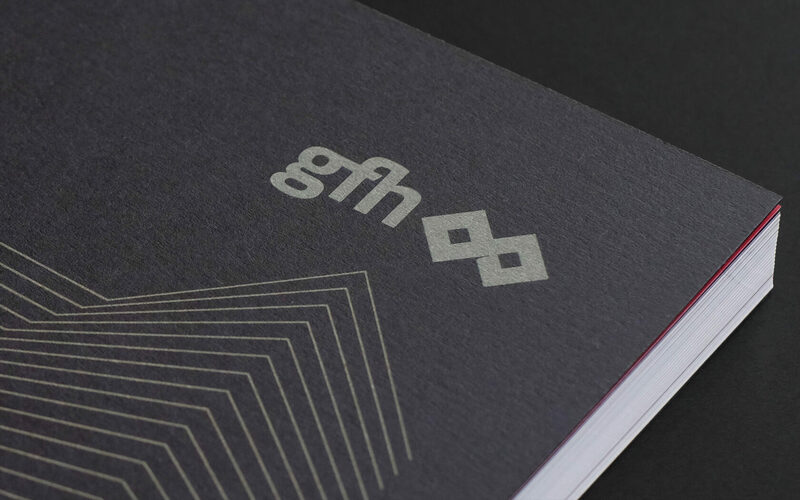 GFH's rebrand won Merit, the third time the agency has picked up this award at the show. 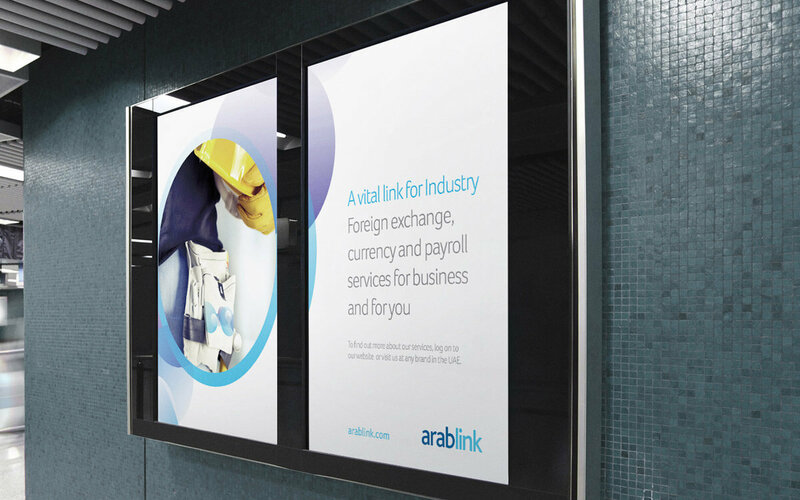 Arablink, a brand of ADIB (Abu Dhabi Islamic Bank) won Distinction in 2014. 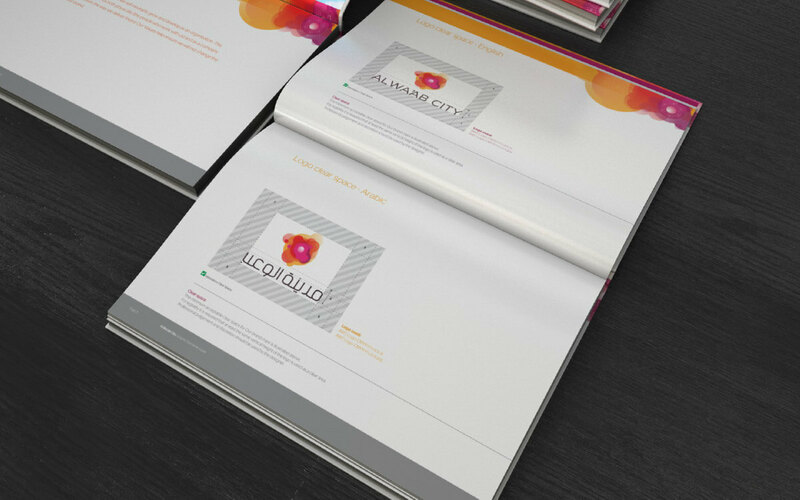 Al Wa'ab City, a destination brand in Doha (Qatar) won Distinction in 2013. 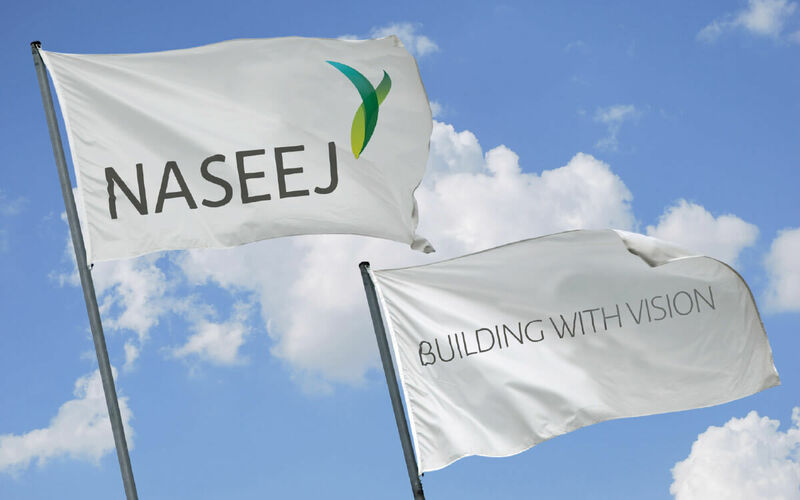 Naseej, a real estate brand based in Bahrian won Distinction in 2012. 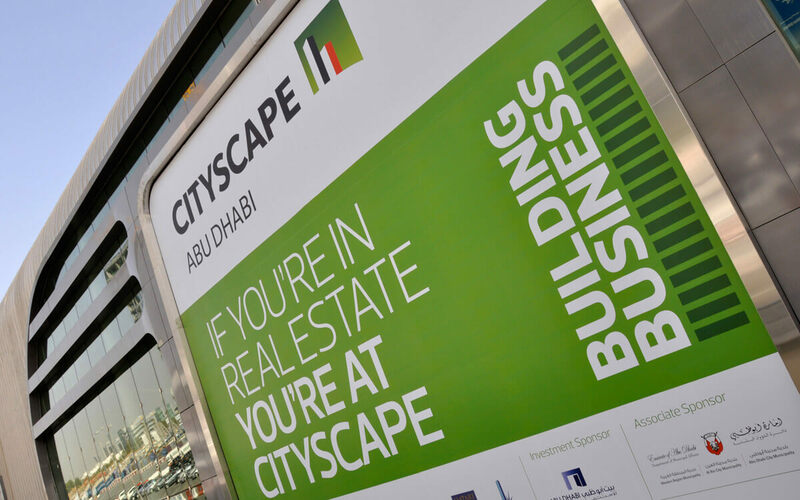 Cityscape, the global real estate show won a REBRAND in 2012, one of two awards that year. 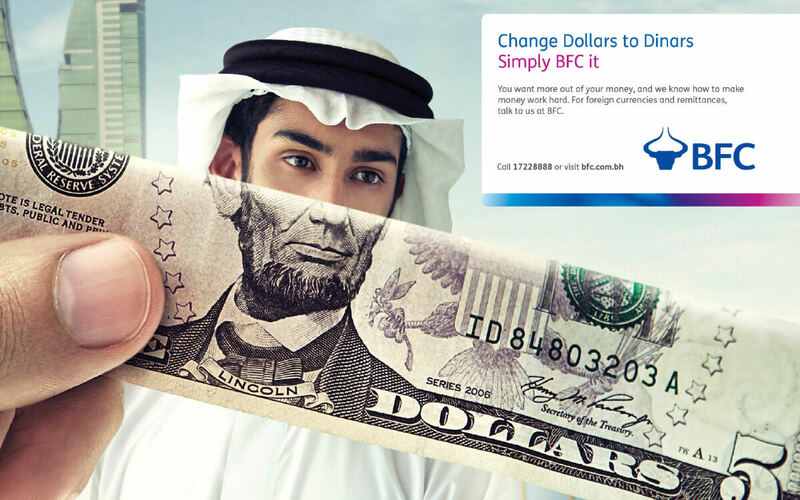 BFC, Unisono's first REBRAND entry and one of the first international award shows the agency entered, won in 2011. 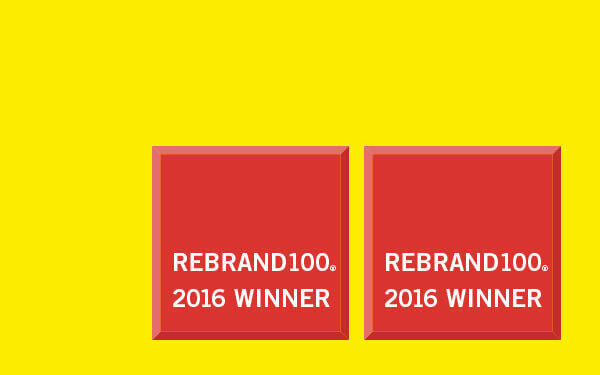 After winning 16 global awards in 2015, Unisono is starting strong in 2016 with two major wins at REBRAND, the industry’s most respected awards show. 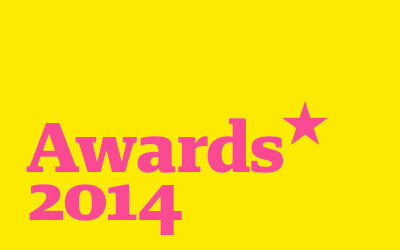 12 years, 1 Hall of Fame, 71 International Awards, 12 Shortlists plus lots of recognition in books and blogs. Unisono won big in branding in 2014 with no fewer than five international awards for excellence at three shows.